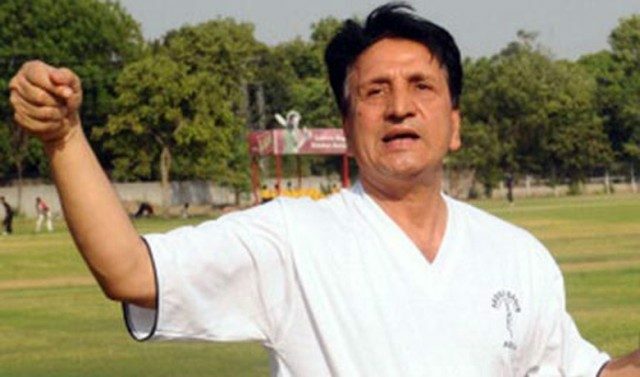 Former Pakistani spinner Abdul Qadir has demanded that the PCB carry out a transparent inquiry into the selection of players on recommendations. Qadir had accused chief selector Inzamamul Haq of talking to Junior Selection Committee Chairperson Basit Ali to get his son picked for the team. The former spinner has asked PCB Chairperson Ehsan Mani not to close the case. Inzamam and Ali have both rejected Qadir’s accusations. Earlier, the chief selector met the PCB head and presented his stance on the matter. Mani has expressed confidence in Inzamam and Ali has also been given a clean chit.